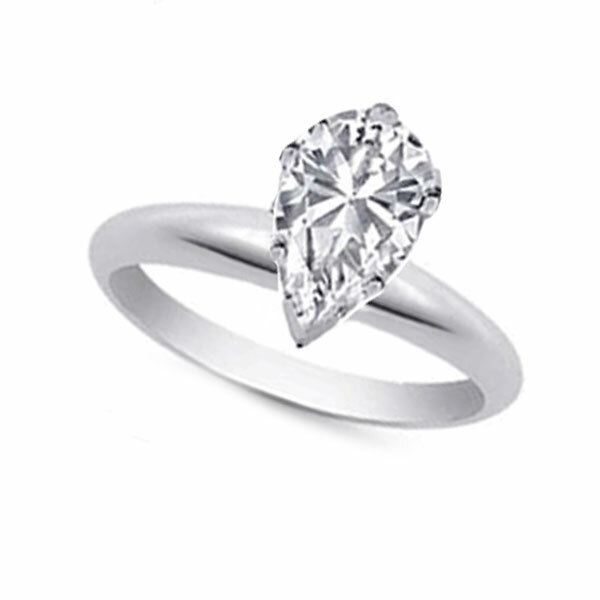 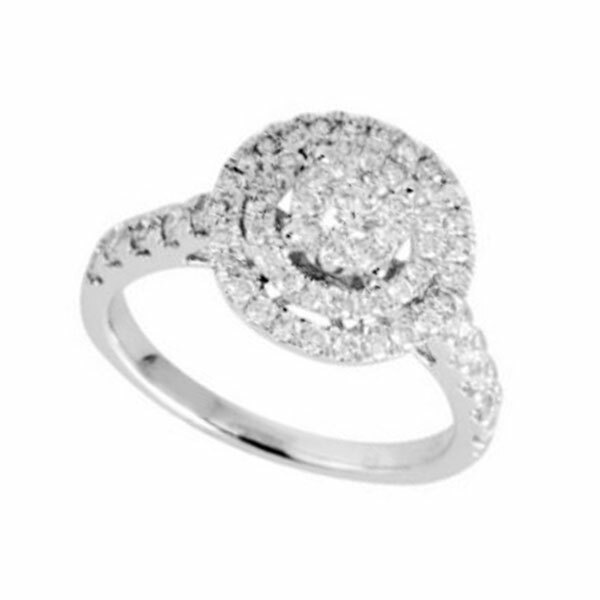 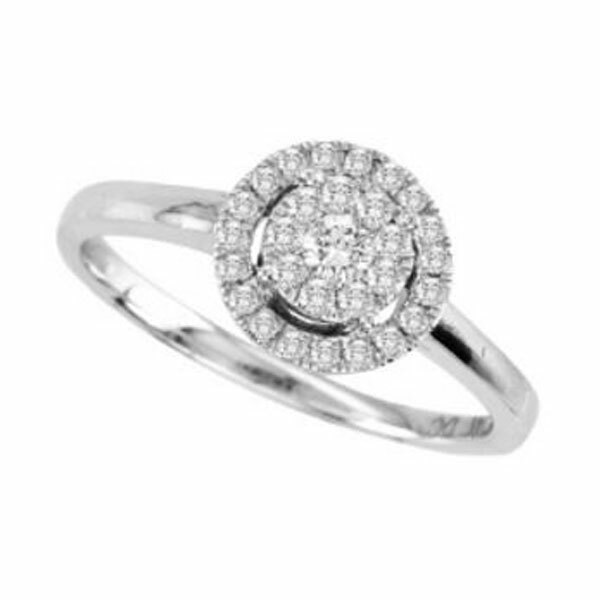 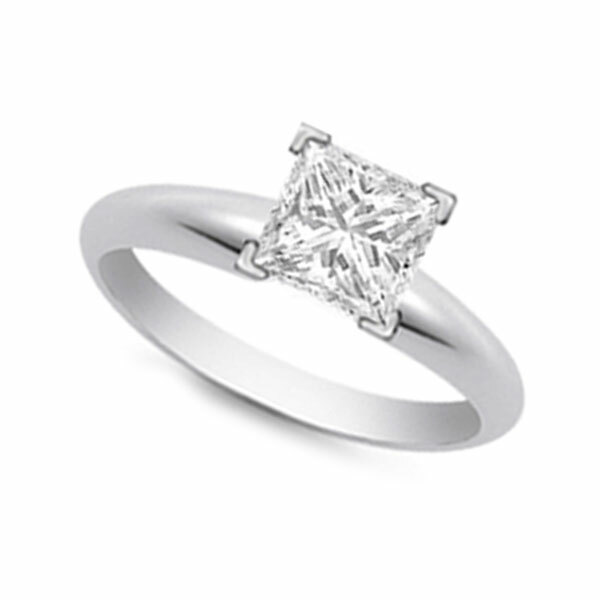 Surprise her with this gorgeous 1.75 ct. t.w. 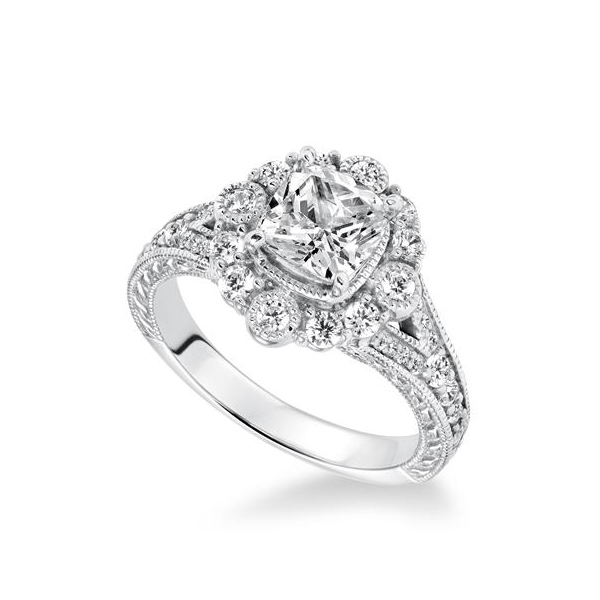 diamond engagement ring that’s set in 14k White Gold. 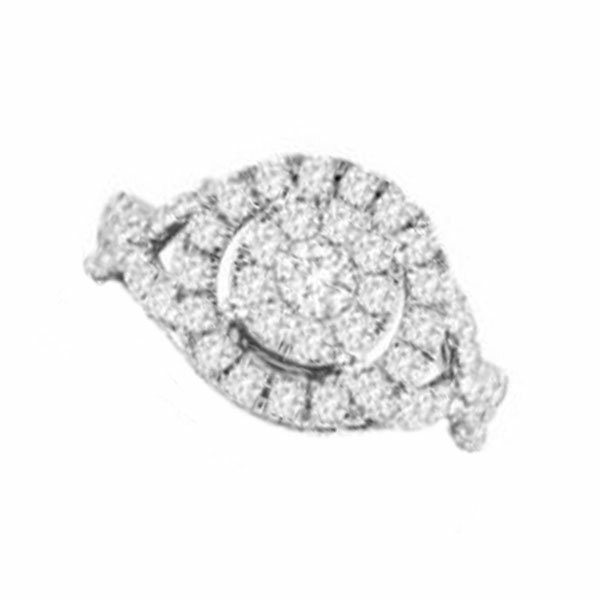 Rather than one center stone, smaller round cut diamonds are used in a cluster design for a truly unique look. 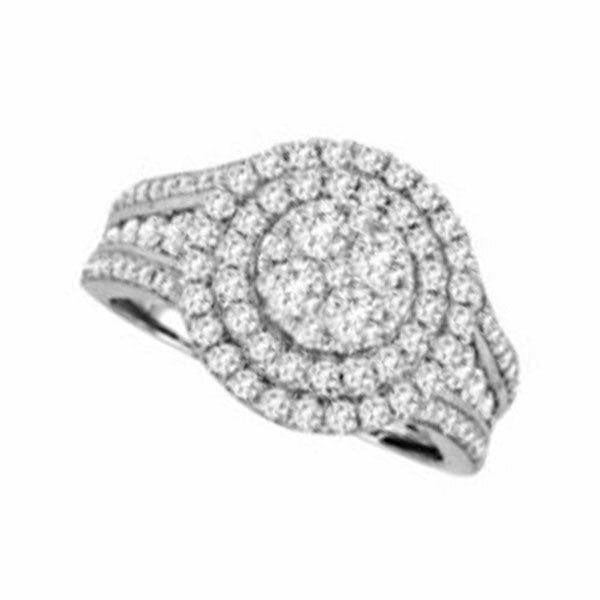 Surrounded by a double halo of round cut diamonds and a triple row diamond accents along the band for exceptional shine and brilliance. 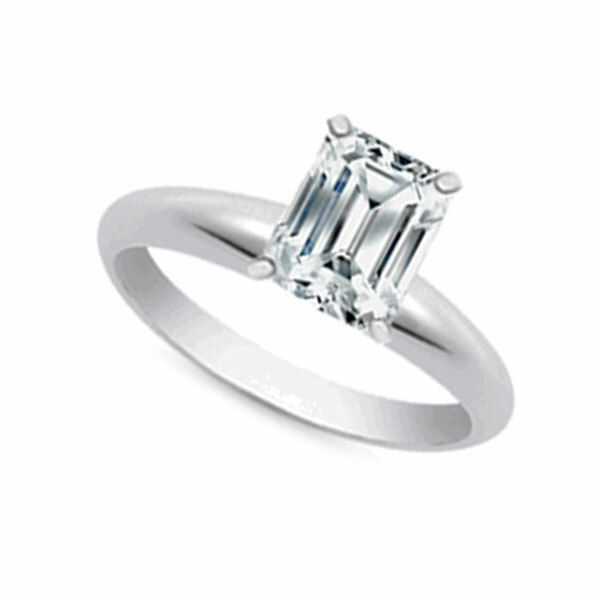 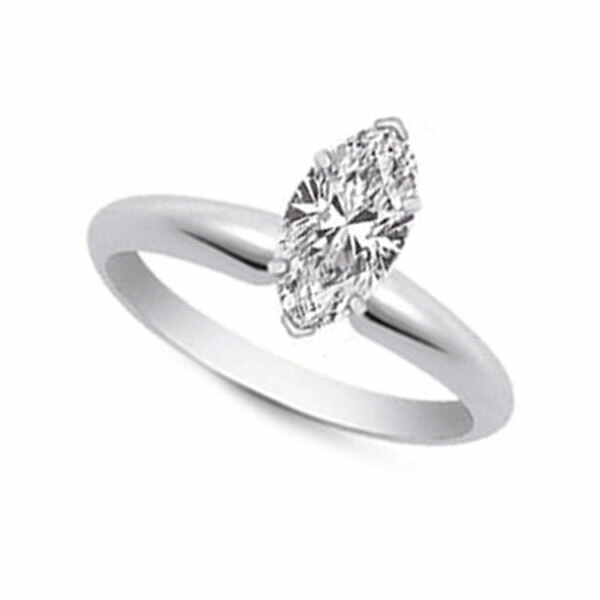 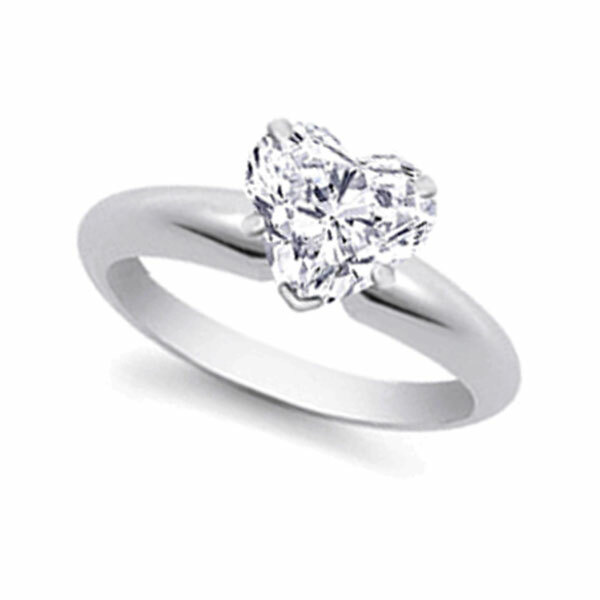 Carat Choose an option1.75 ct. t.w.